Achieve a perfected airbrush finish in seconds! 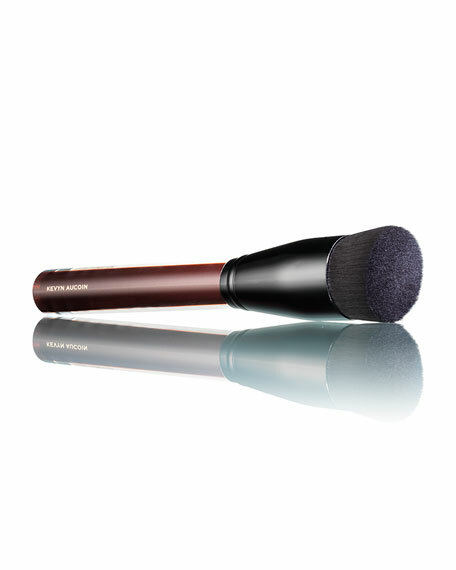 Innovative micro-fine, ultra-soft bristles buff and blend for a flawless finish, making application simple with just a few strokes. Slanted dense bristles, intentionally angled to reach into every curve of the face including the hollow of eyes, side of the nose, and neck areas for multi-directional blending. 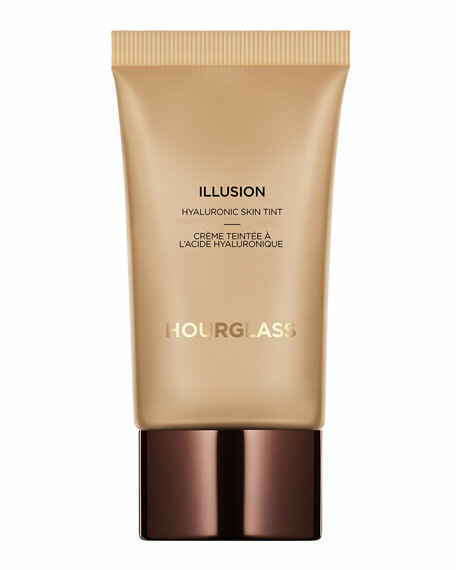 Specifically designed for use with The Etherealist Skin Illuminating Foundation, allowing you to easily achieve flawless skin in an instant. 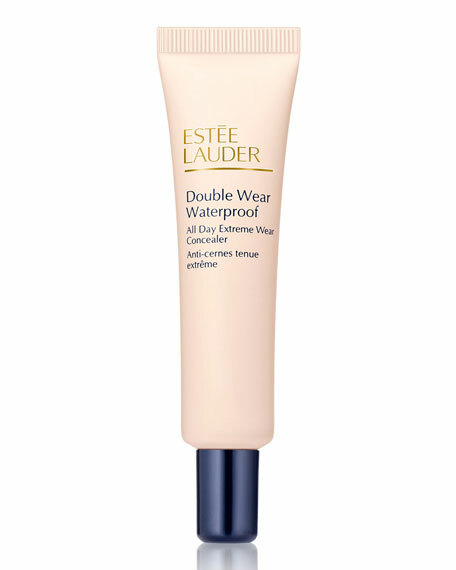 For an optimal edgeless finish, apply foundation on the center of the face and blend outward using gentle, buffing motions.